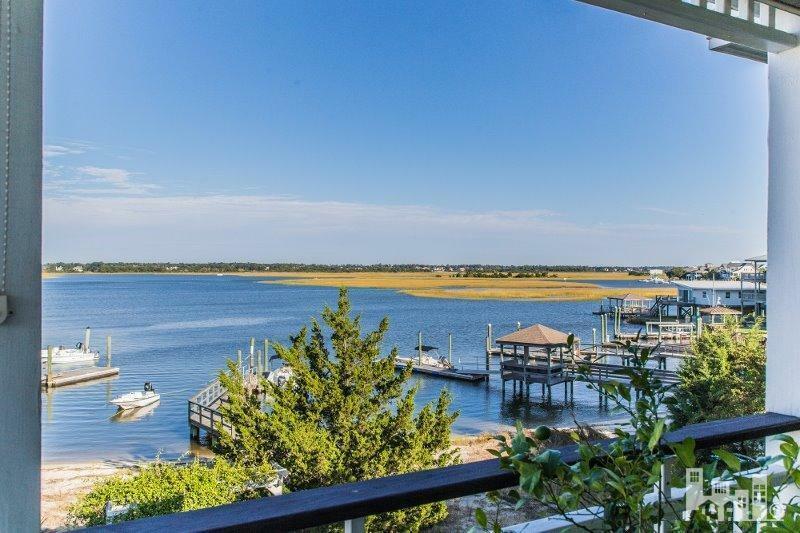 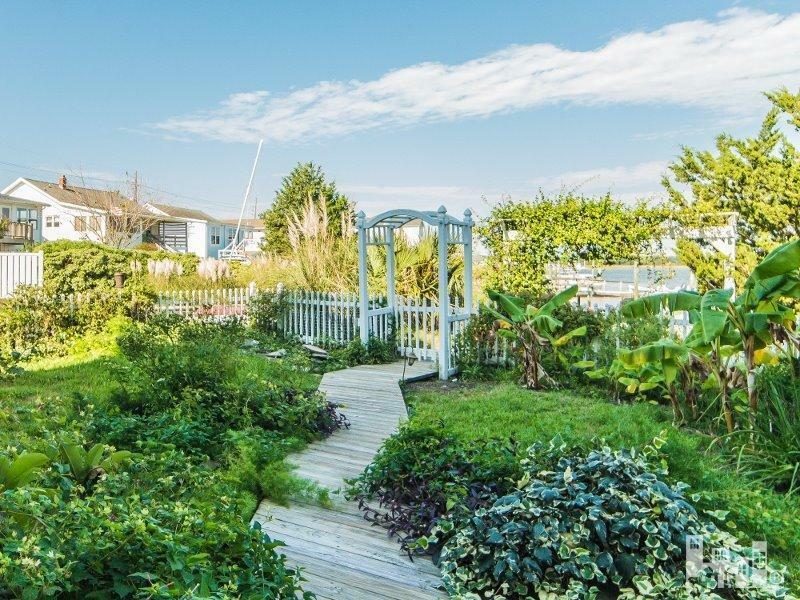 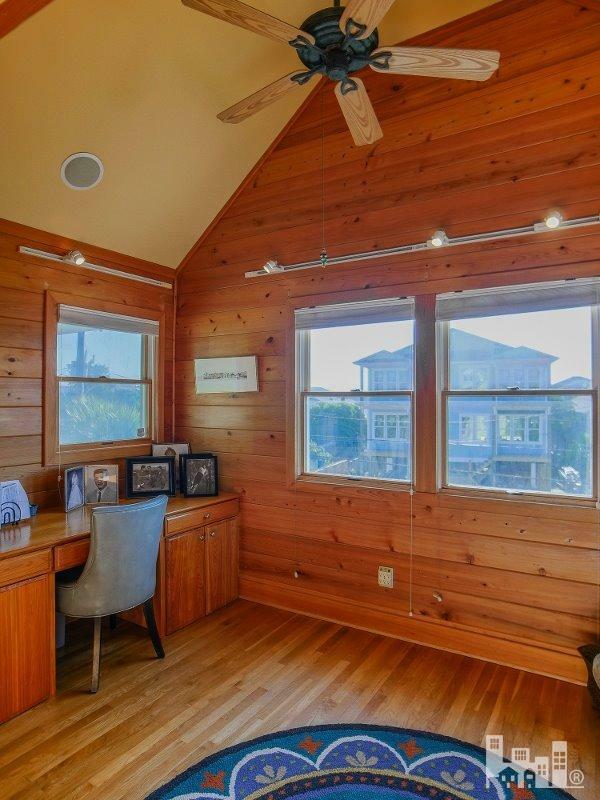 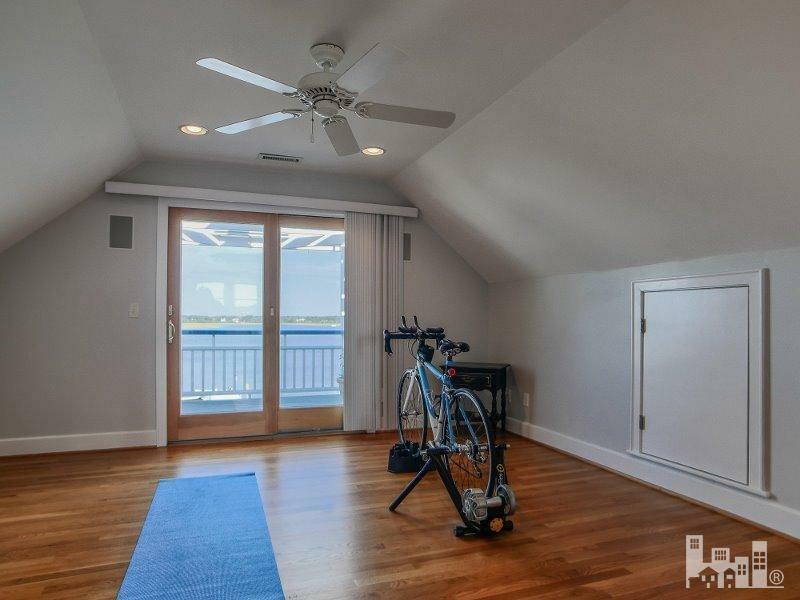 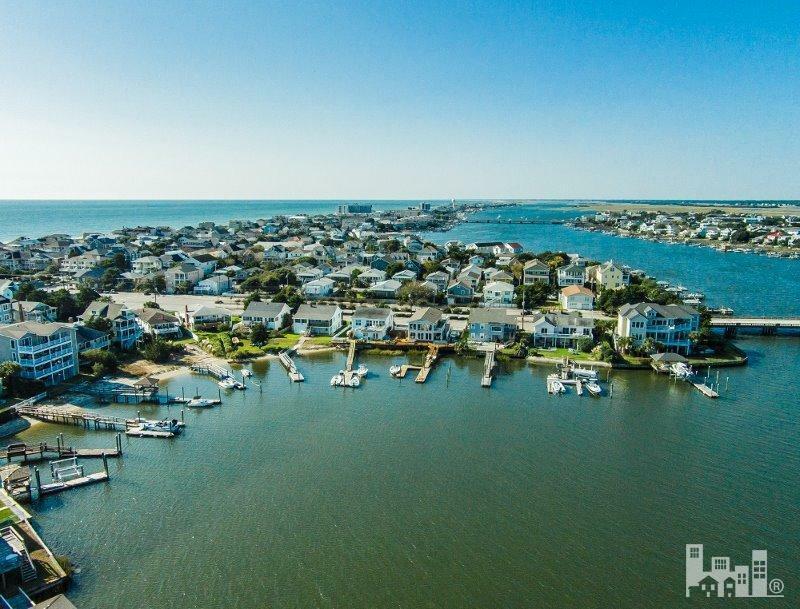 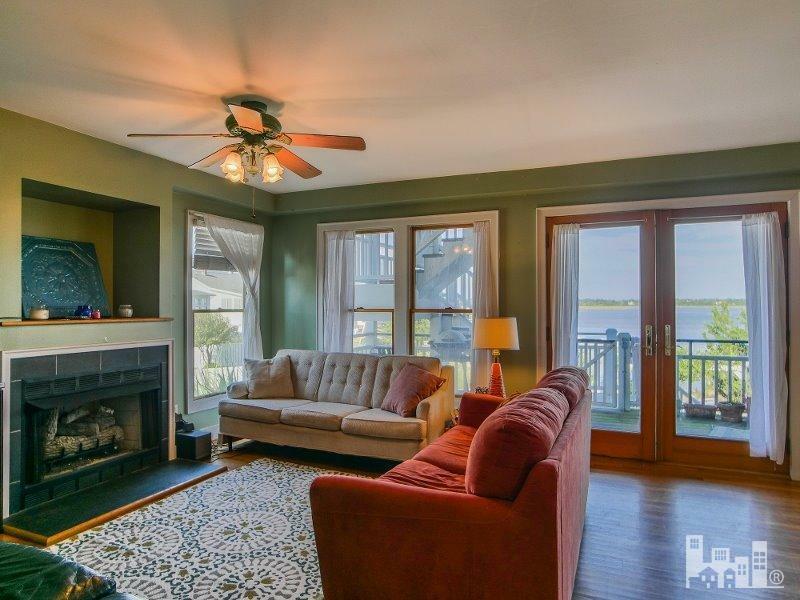 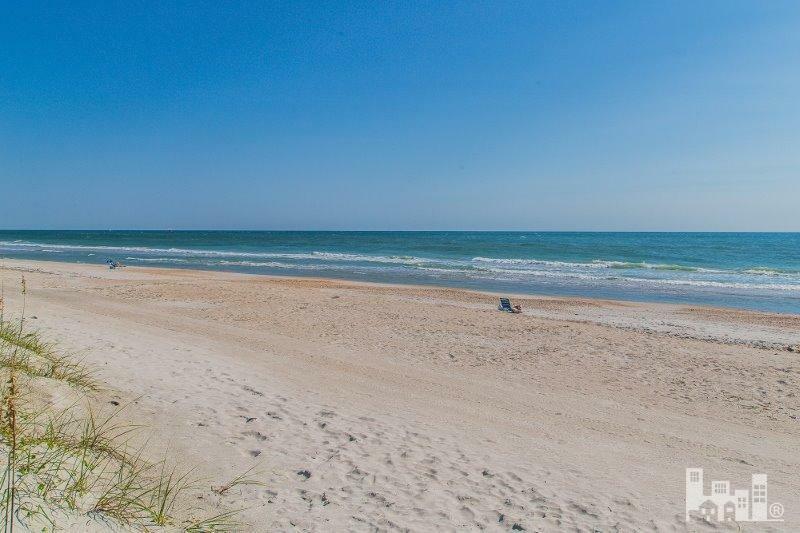 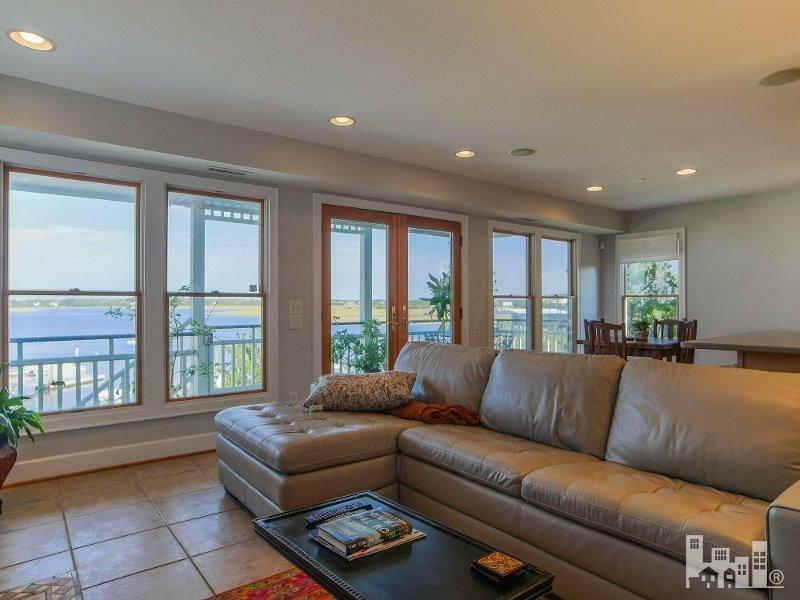 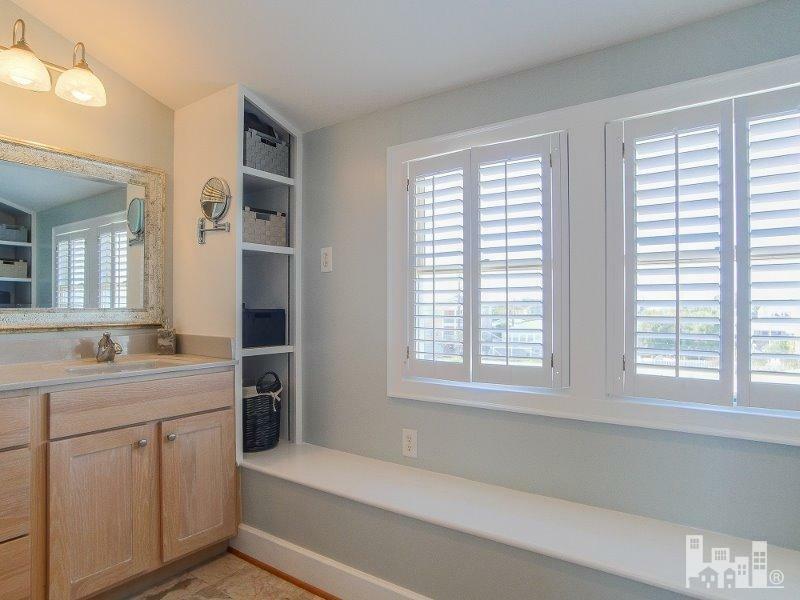 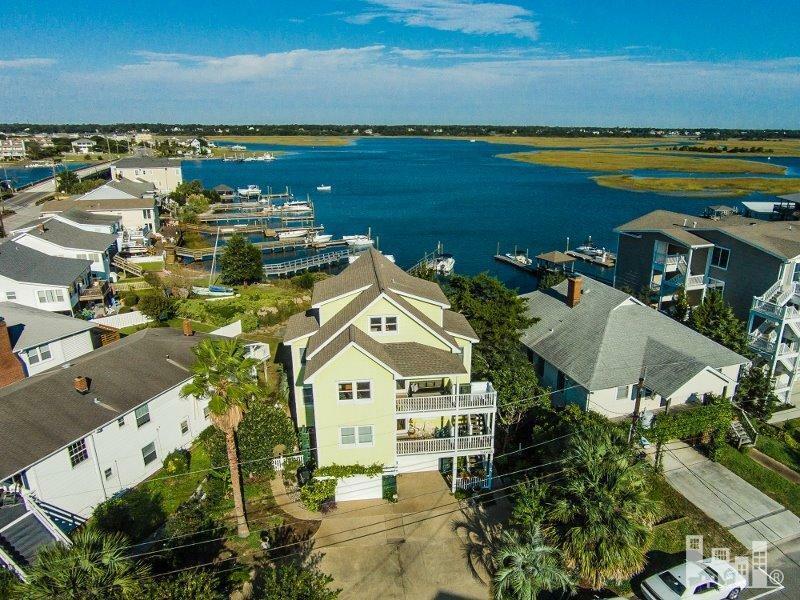 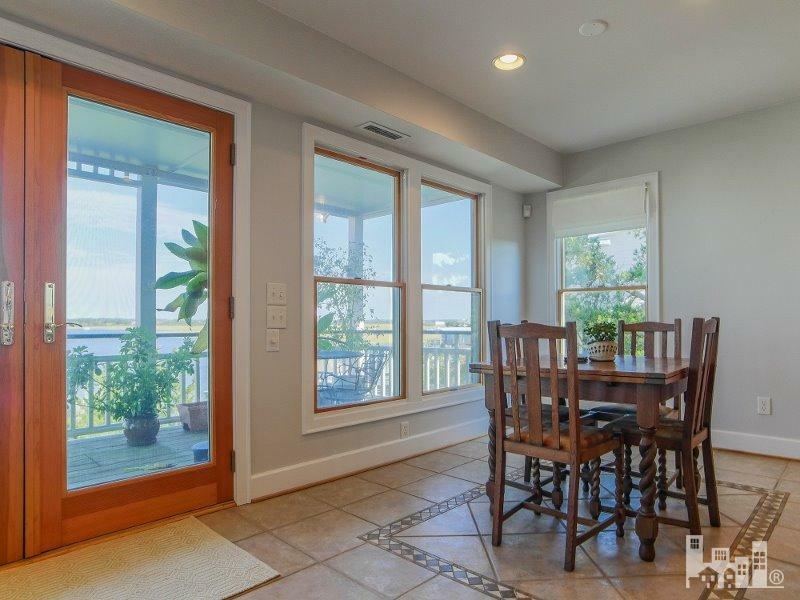 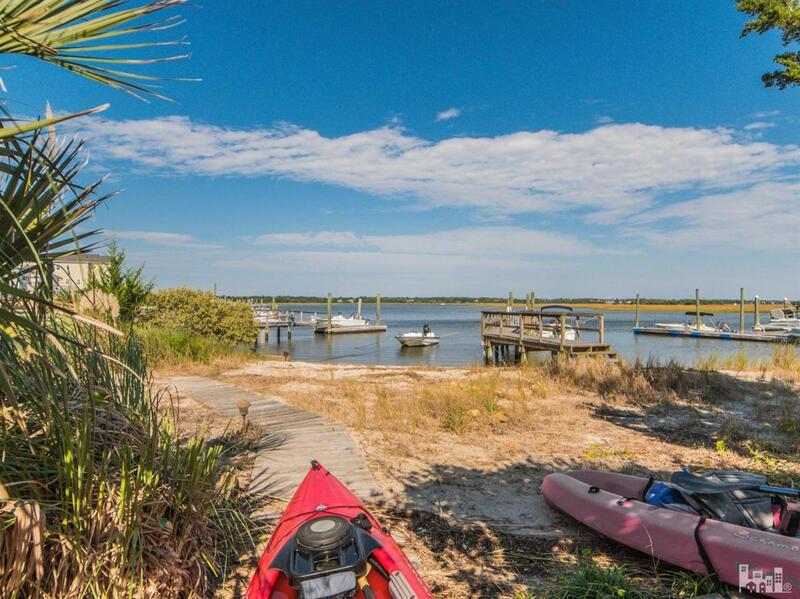 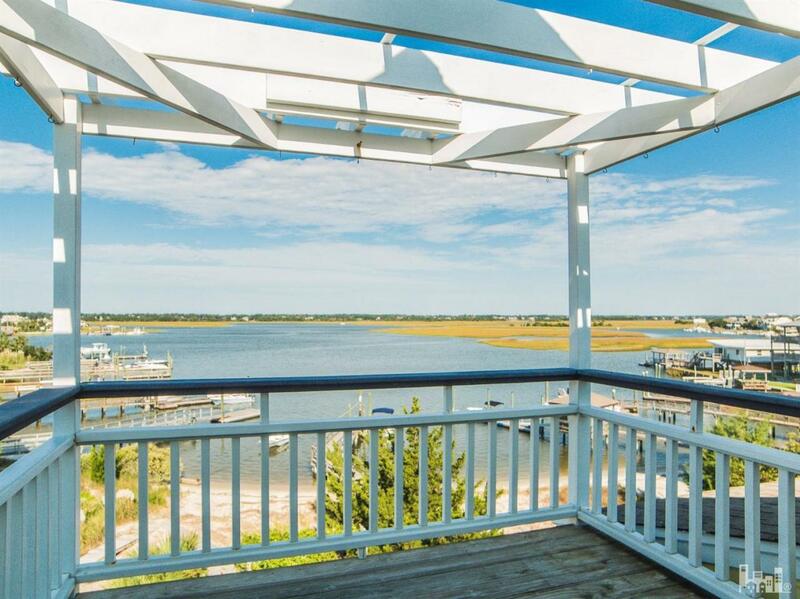 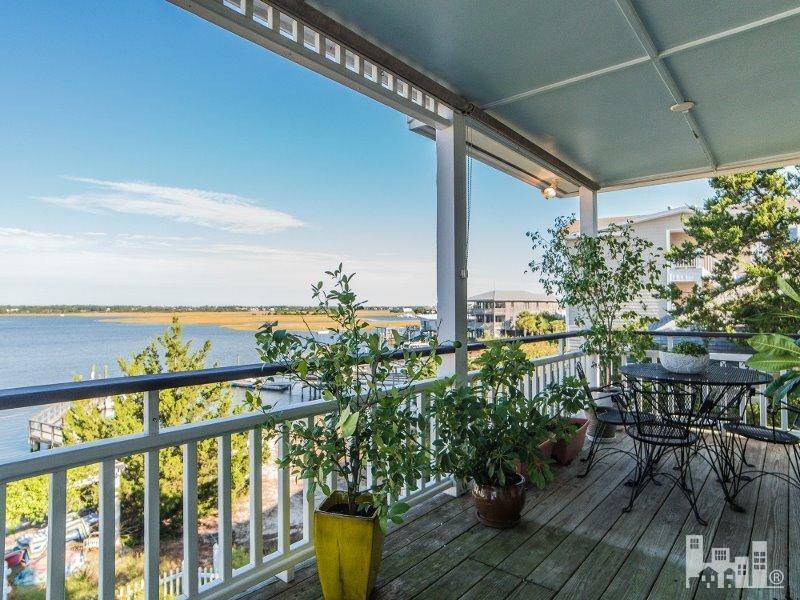 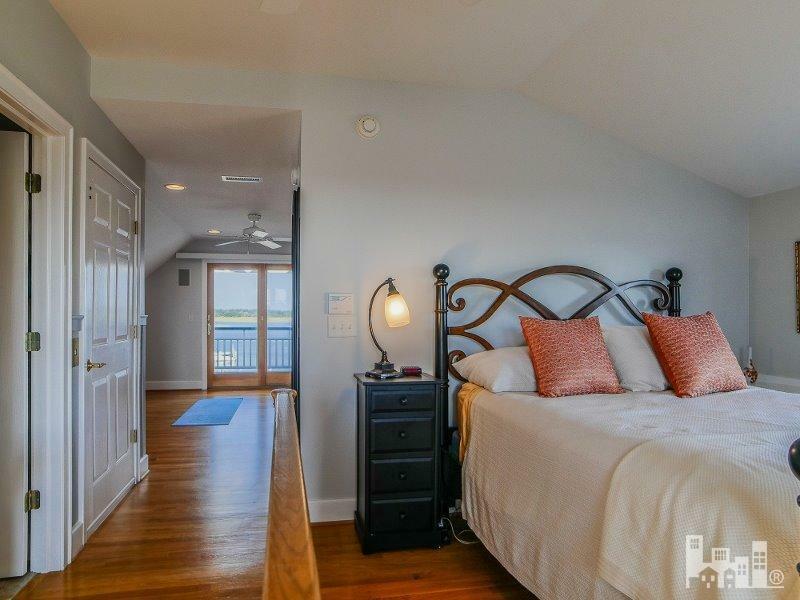 Sprawling views down Lees Cut makes this the perfect spot for relaxing and enjoying Wrightsville Beach .This beautiful home was rebuilt by Wright Holman as a grandfathered 2 unit home in 2000. 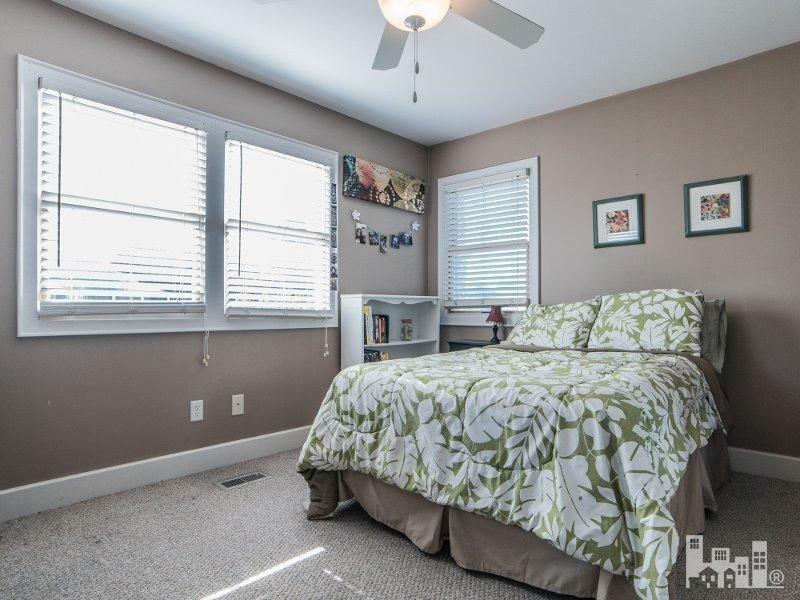 Enjoy the spacious 1919 sqft on the third and fourth floor and use the second floor for guest or as an income producing unit. 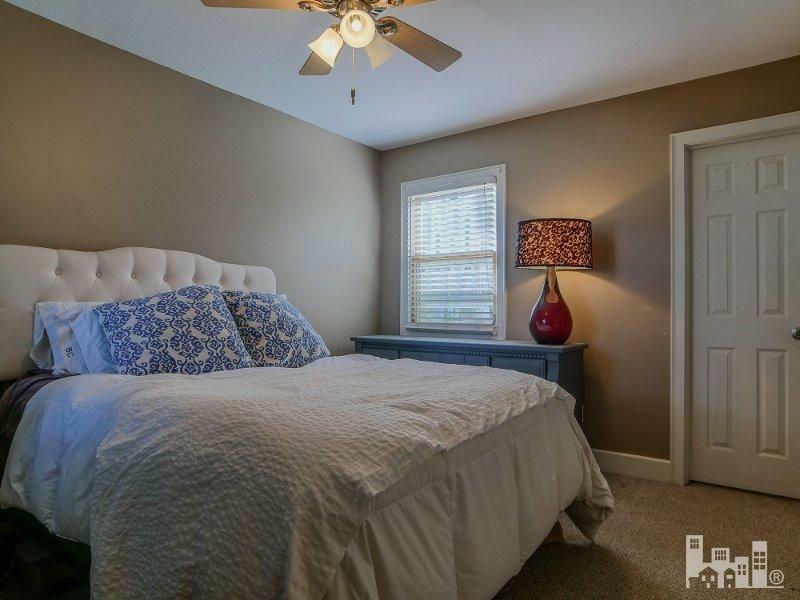 Upstairs unit has open floor plan with 2 bedrooms, 2 baths and an office downstairs and large master suite with two large closets up. 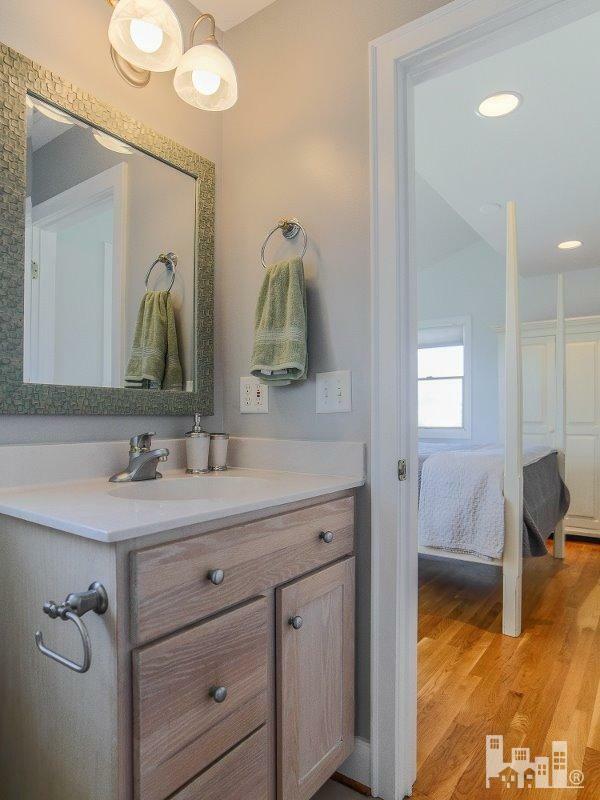 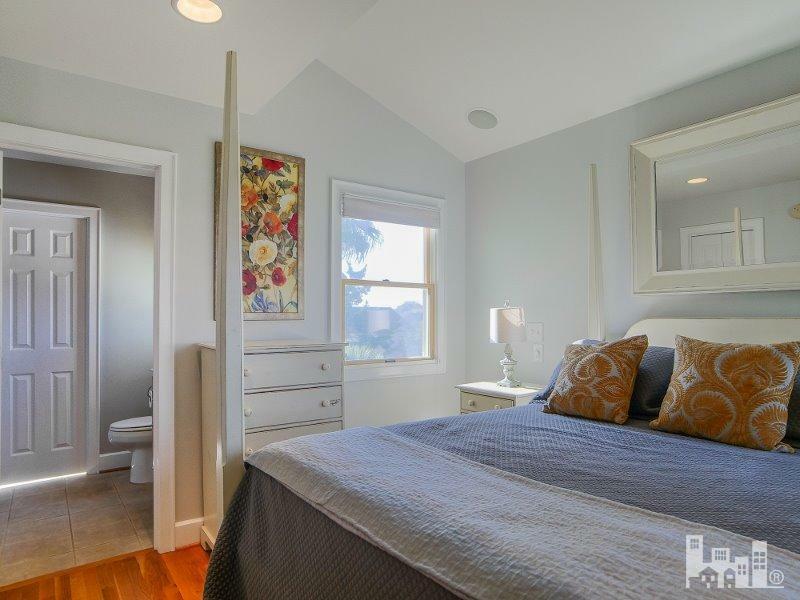 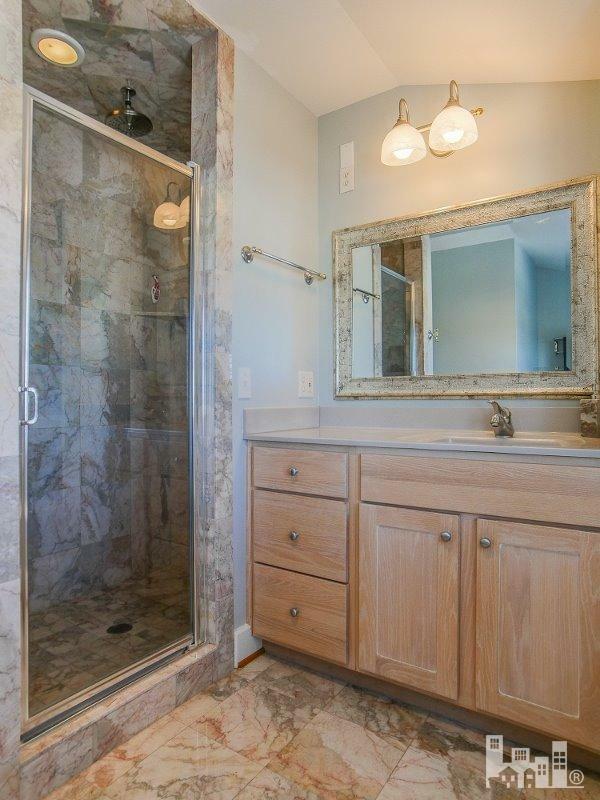 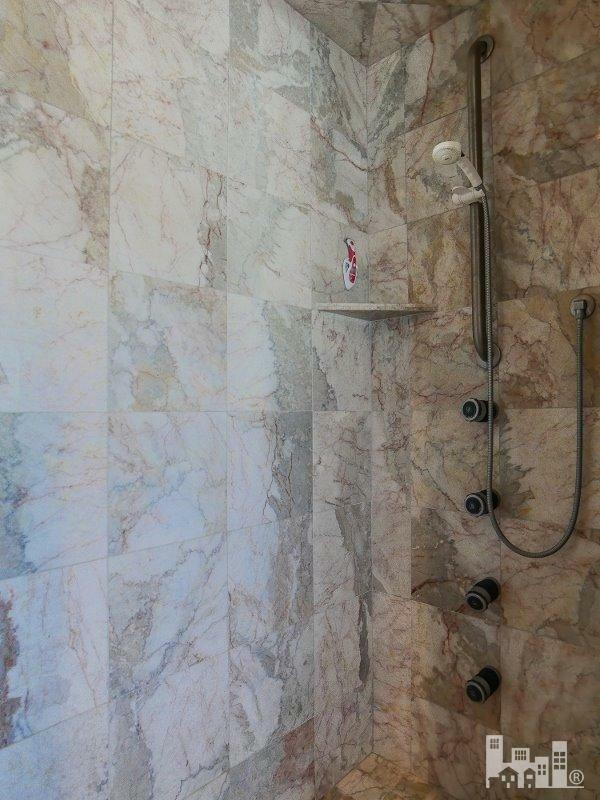 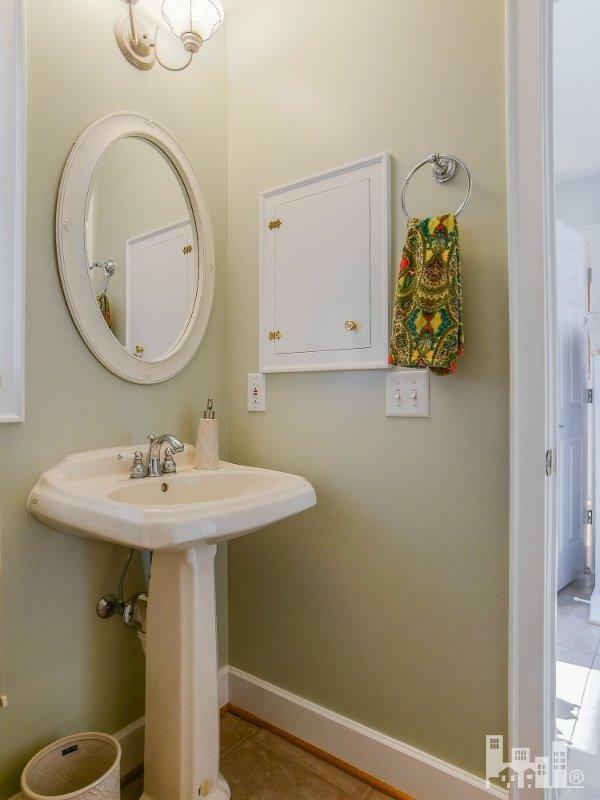 Upstairs master bath has large tiled shower. 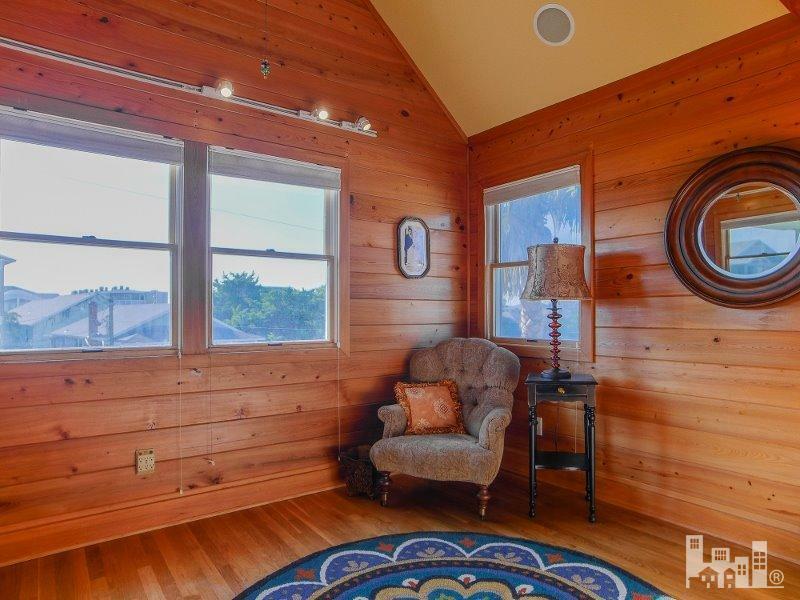 Extras upstairs include an elevator, central vac and a gas log fireplace. 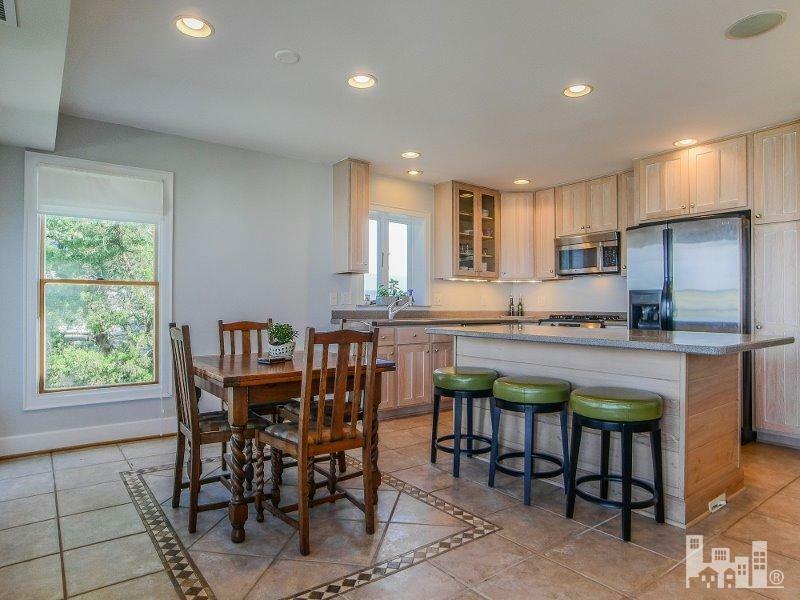 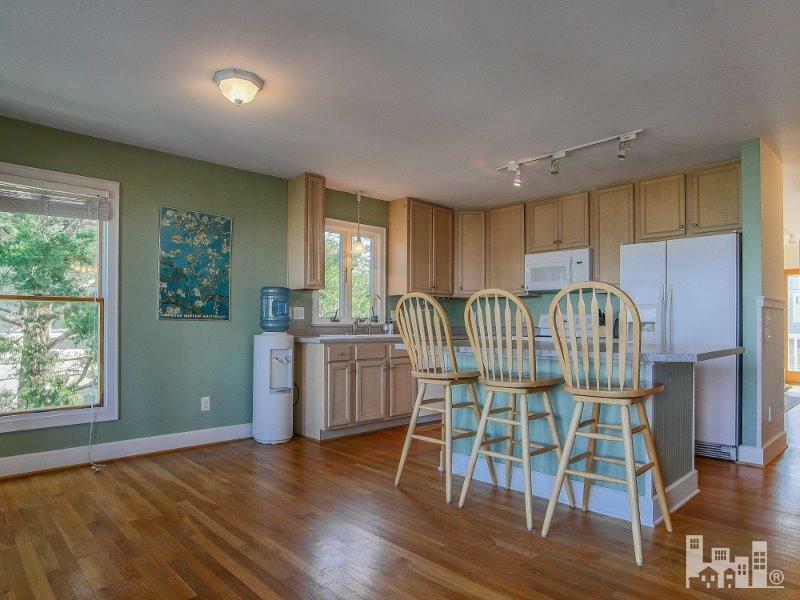 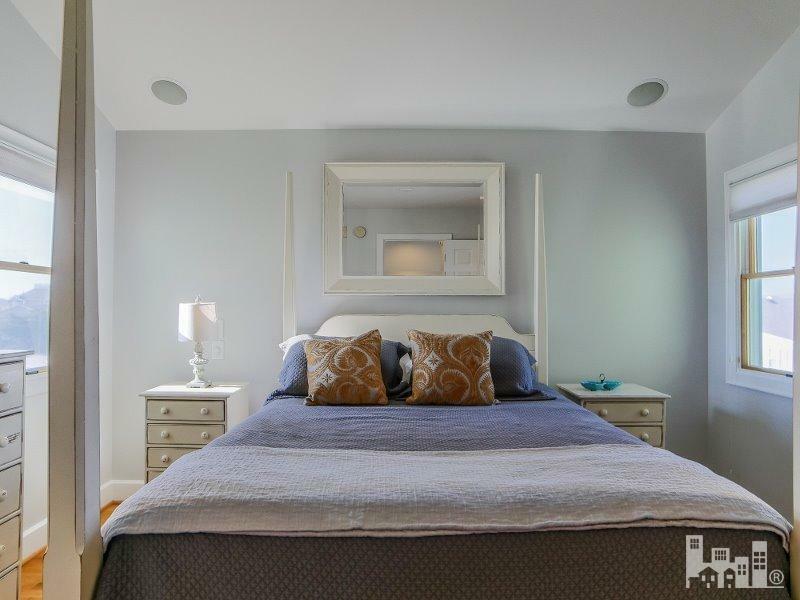 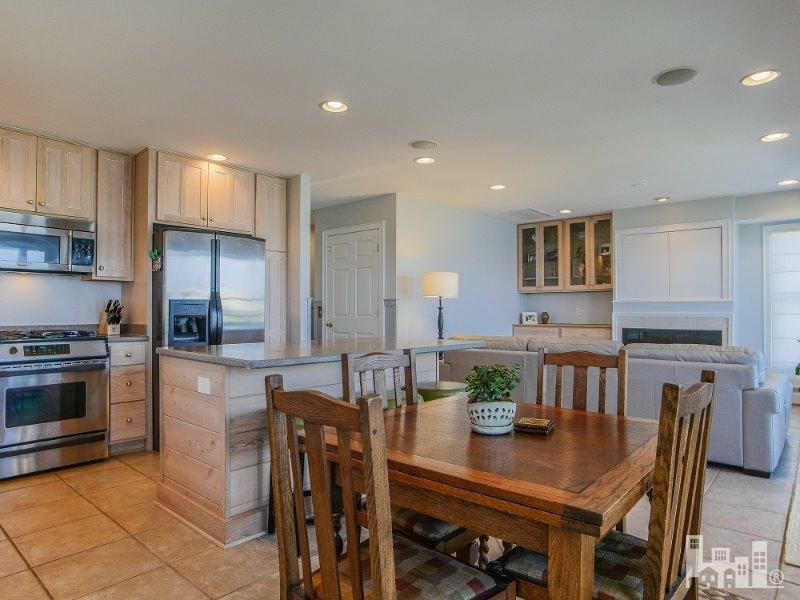 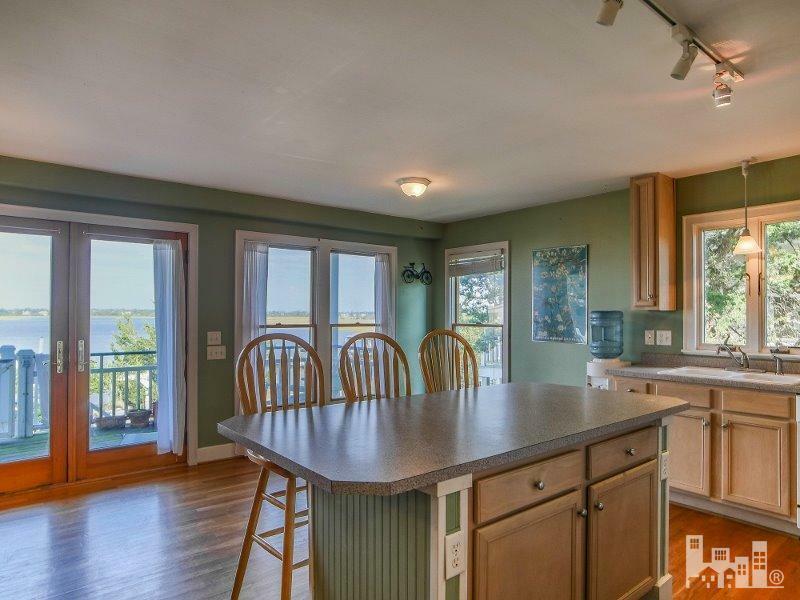 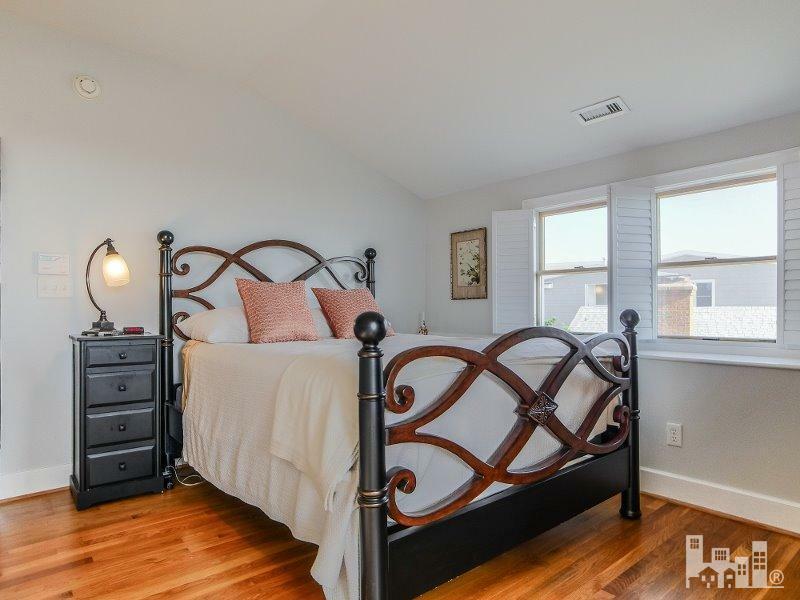 Downstairs also features an open floor plan, includes 3 bedrooms and 2 baths. 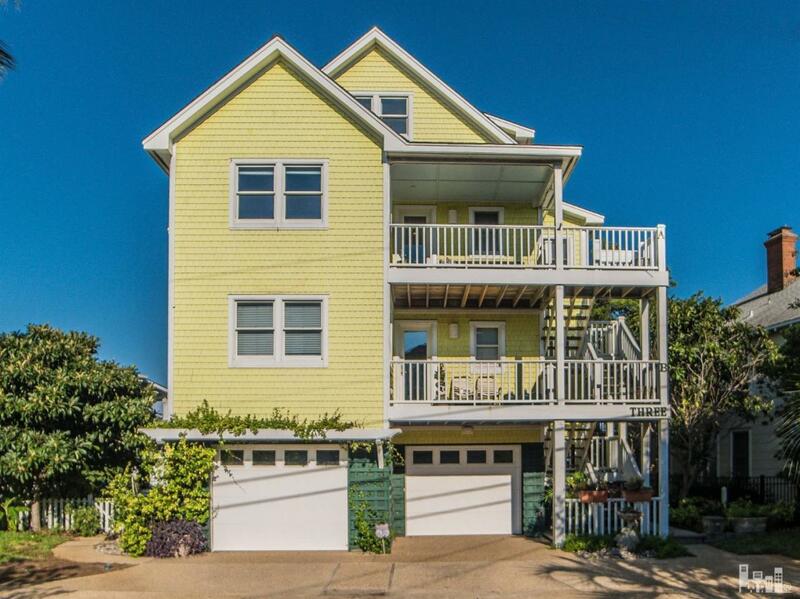 2 car garage on the bottom level with loads of storage space for all or your beach toys.